How to Make a Layered Cardboard SignThese personalized three dimentional signs are constructed with layered pieces of recycled cardboard. 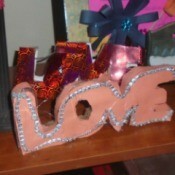 This guide has information on how to make a layered cardboard sign. 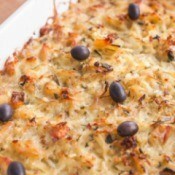 Copycat Cracker Barrel Hash Brown Casserole RecipesCracker Barrel is a well known American chain of comfort food, started in 1969 in Tennesse. Many people love their cheesy hashbrown casserole and wish to recreate it at home. This guide contains copycat cracker barrel hash brown casserole recipes. 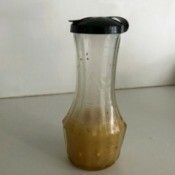 Honey Lemon Salad DressingMake this delicious sweet and sour dressing with simple and fresh ingredients at home. This is a guide about making honey lemon salad dressing.